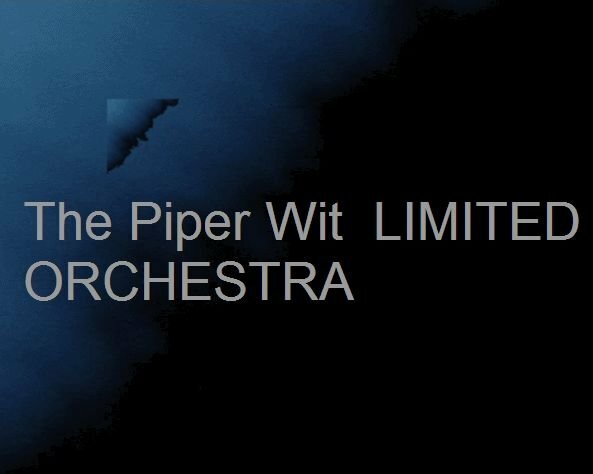 Piper Wit Limited, TSM, and the PWL family as a unit is always in pursuit of new products and services to offer. Browse this site if you want to, and should you find an extended interest feel free to contact. Your suuport is appreciated as well. 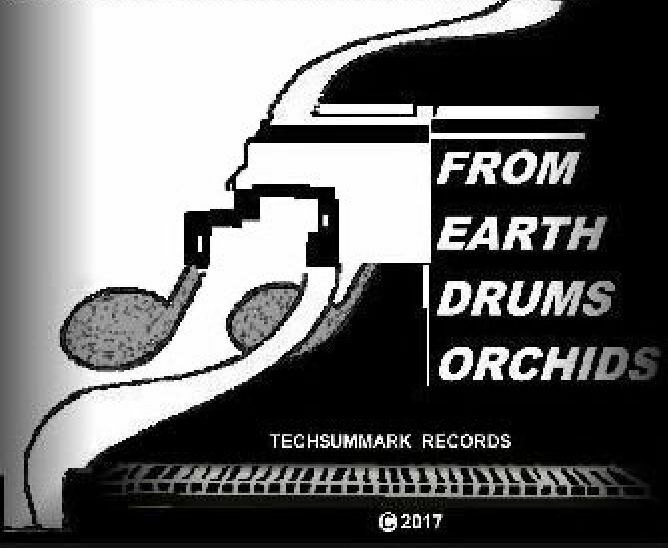 Piper Wit Limited and Techsummark Records together is a combo that now brings to you The Piper Wit Limited Orchestra, along with the debut album titled: FROM EARTH DRUMS ORCHIDS. This album consists of a distinct band of tracks that are produced to please in duration with any playing delivery. There are eight tracks on the debut album,and are: [1>Introspect [2>Withal [3>Mondu [4>Mantel Luck [5>Midway to Bend [6>Impel [7>Earth Ock Sunder [8>Zeeduleepan. Play LP full. 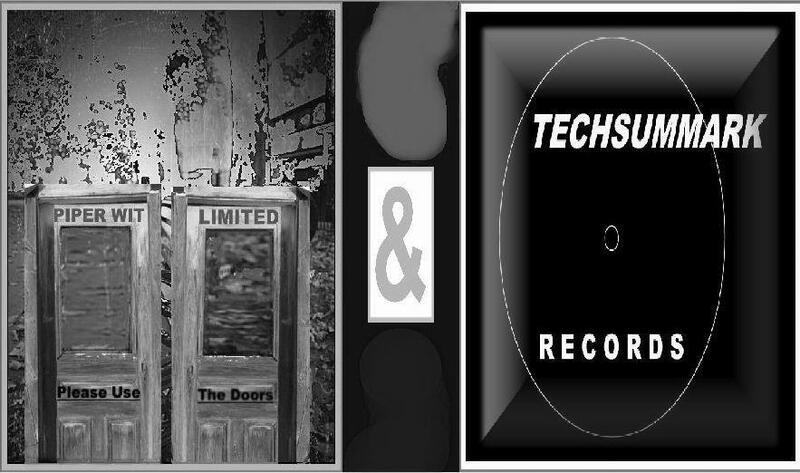 Throughout perhaps most any music business oriented internet accessible endeavor, has sharing as a factor towards successes and as 'KEY', and likely has been proven to be true many times over. So please share the pages of this website if you like.